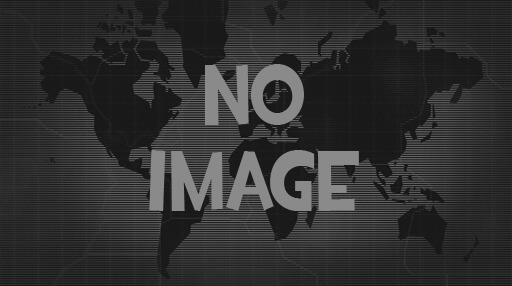 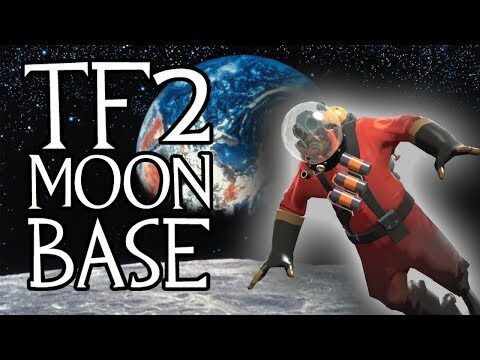 "TF2: MOONBASE UPDATE? 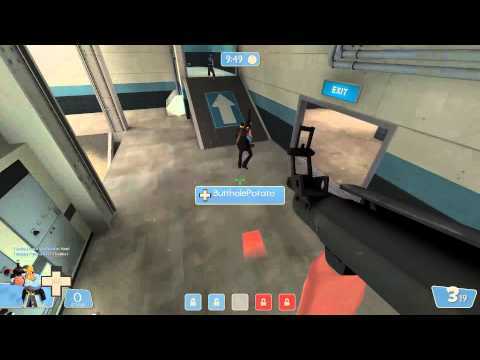 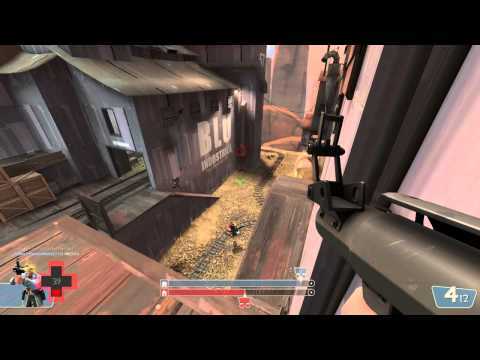 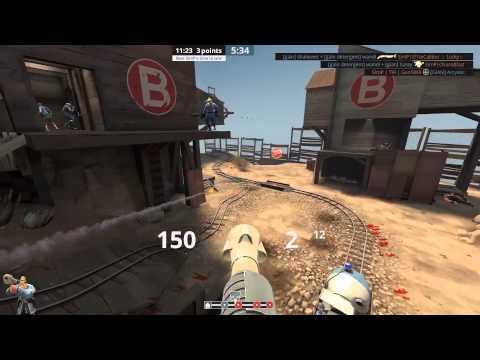 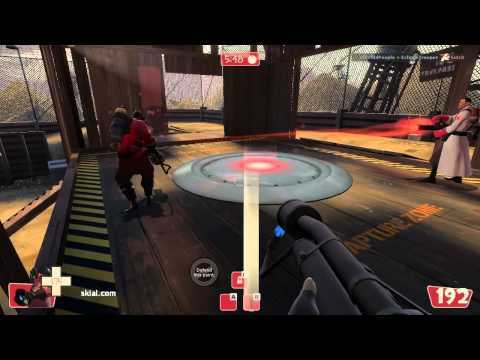 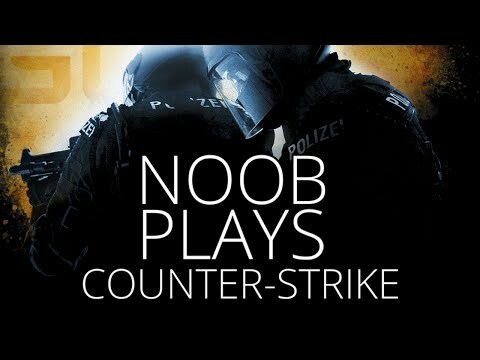 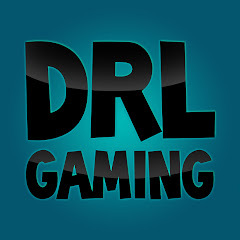 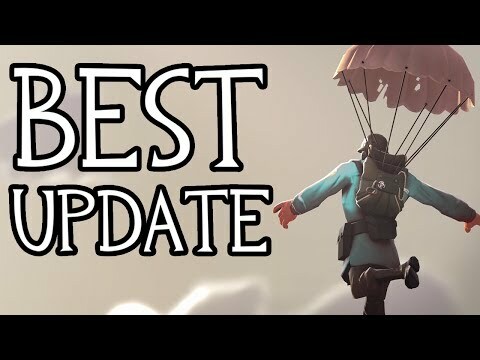 (rd_asteroid Beta Gameplay)"
"TF2: pl_upward - Rocket Jumping spawn to spawn"
"TF2 Trolling: RED SPY IN THE BASE!" 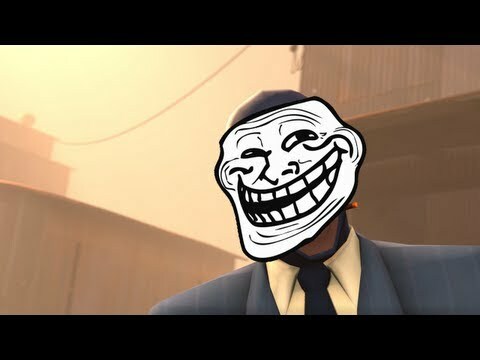 TF2 Trolling: RED SPY IN THE BASE! 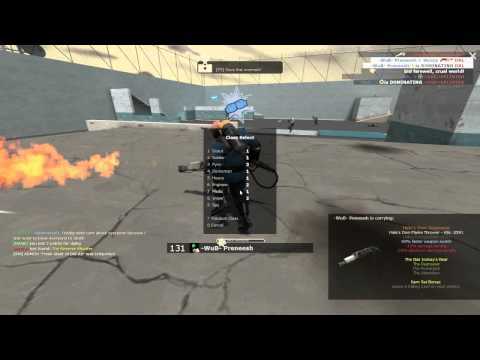 Let's play Team Fortress 2 - Pyromania! 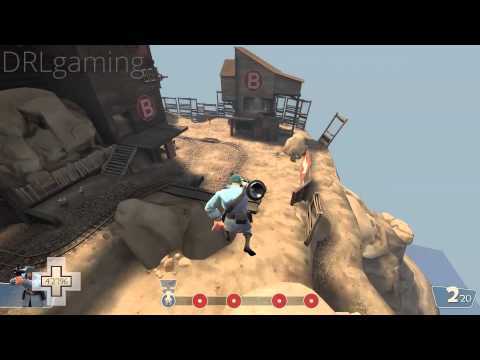 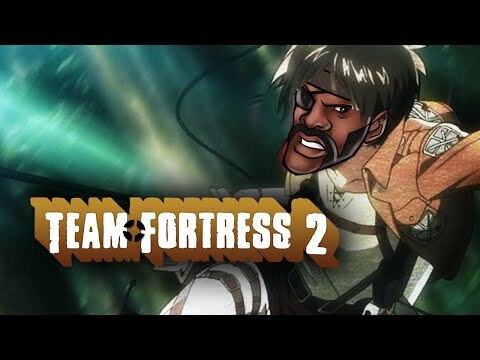 TF2: Attack on Fortress / Screwing with the source engine! 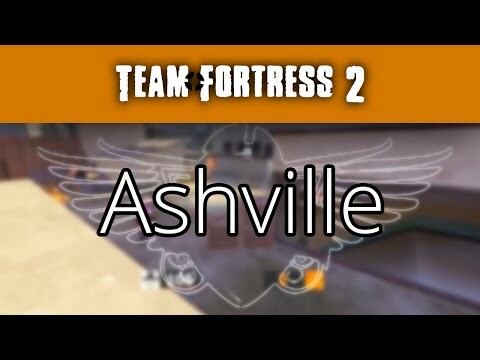 TF2: Episode 7 - TDM shenanigans w/ friends!